This week we review Pixar 2 and NBC 2. We talk about all the releases over the past few weeks and of course give a full run down of what will release next. 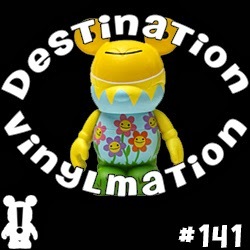 There is also news about chasers, variants and other Vinylmation fun!